Provide a powerful customer experience ! The shopping provide not only a trade area but also leisure facilities. A multimedia kiosk or digital billboard can perform many functions, but there's one that is very specific and is currently being used widely in these areas: we are talking about a directory kiosk. Almost all people will remember the the large maps we are used to see in shopping malls (with a map of the stores). Today the reality is quite different and almost all the shopping centers present a digital multimedia directory. The potential of this directory are tremendous! Apart from the location map of stores, the kiosk is an excelent information point (for promotions, sales, campaigns) and can even be used for the shopping advertising. Just as important as the impact of this new platform (digital directory) has among consumers, is also the concept of on-time update these platforms allow to administrators of the shopping/stores. 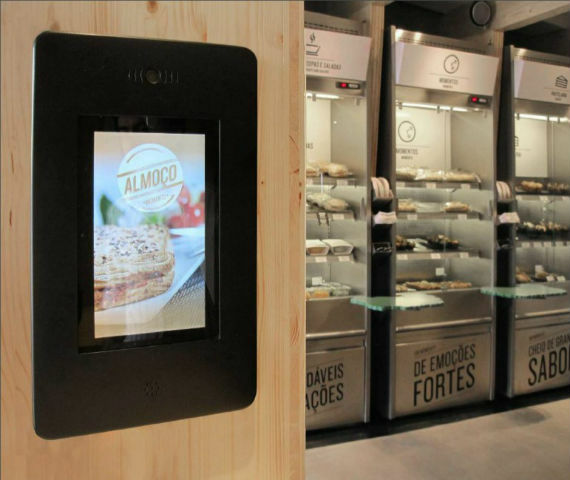 They can update any information or put new highlights of the stores or the entire shopping on all kiosks in a few seconds! The stores also use the latest technology on the market to make their products more effectively and more attractive than the others. That is why they are using a kiosk or digital billboard to advertise their products and services. 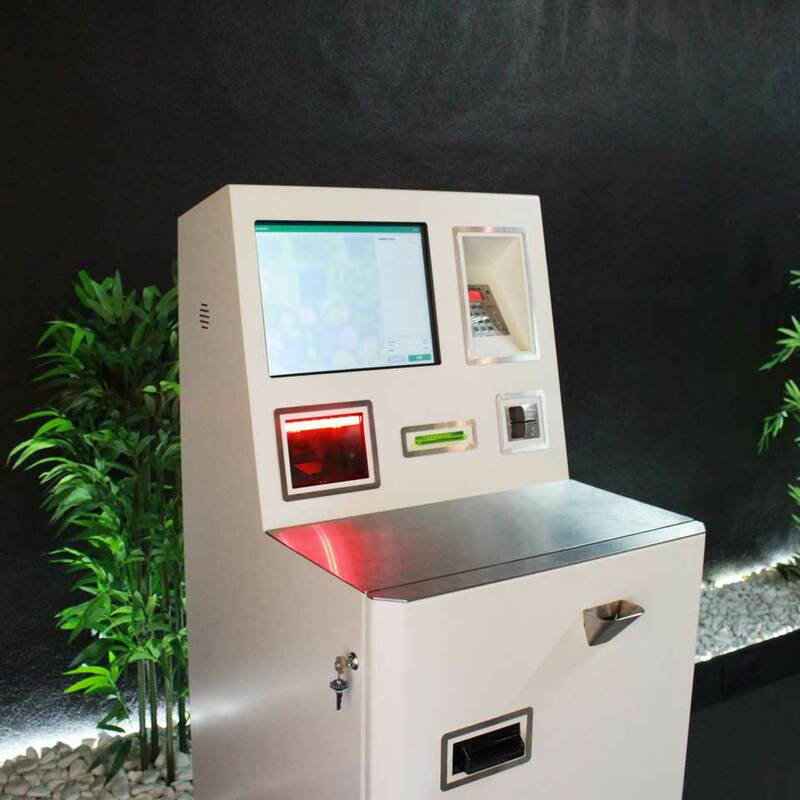 Any options (kiosk or mupis) transmit to the visitor values like modernity, innovation and dynamism. The visual aspect (the image of companies) is increasingly a differentiating factor and great care companies.